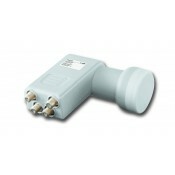 New narrow Universal LNB generation with 0.1dB noise figure and additional 60dB gain! 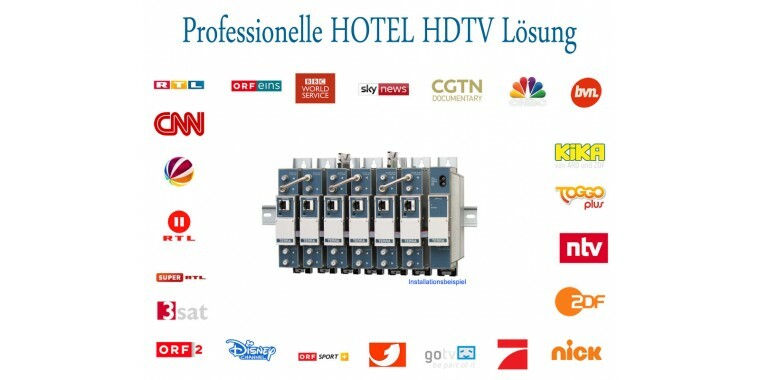 Suitable for 1 participant for digital and UHD / FullHDTV reception. 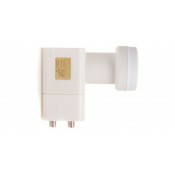 Specifications: - Universal Frequency ran..
New Slimline Premium Singe LNB with 40mm feed intake. Optimally suitable for all multifeed systems - LNB distance less than 3 ° possible! 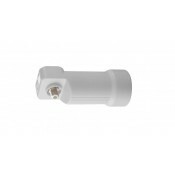 (eg Astra, Eutelsat 16 °, Hotbird) Weatherproof LNB thanks to ..
Inverto Multiconnect Dielectric LNB series - the narrowest Universal Twin LNB with 23mm and 40mm (spacer ring included) Feed intake on the market. 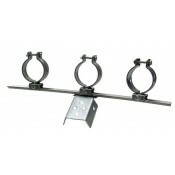 Optimally suitable for old 23mm satellite antennas a.. The narrowest UHD 4k Twin LNB with 40mm feed intake on the market ideal for multi-feed systems. (eg Astra, Eutelsat 16 °, Hotbird) Weather-resistant LNB thanks to complete HARTPLASTIK housing! 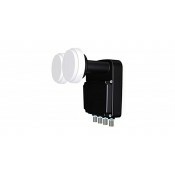 LNB i..
New Universal LNB generation with 0.1dB noise figure and additional 60dB gain! 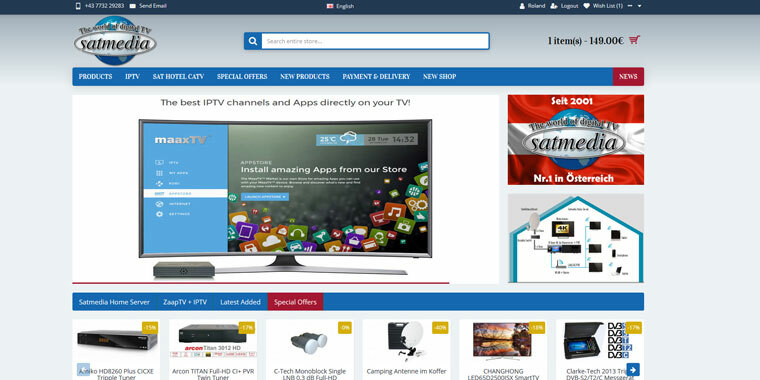 Suitable for 2 participants for digital and UHD / FullHDTV reception. Specifications: - Universal Frequency range: 10.. 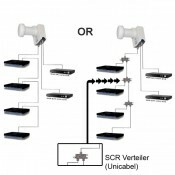 Affordable Universal Twin LNB for connecting 2 FullHD / UHD Digital Receivers. Feed diameter: 40 mm..